Fabulously fresh flavours! For breakfast, lunch box, dessert, after-school snack, supper ... a truly any-time treat! 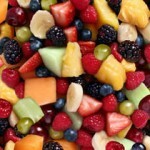 Try different fruit combinations, depending on what’s in season. Our top three combos: oranges, raspberries and blueberries; mango, apple and pomegranate; and pears, blackberries and sliced peach/nectarine. What will yours be? Wash the grapes and peel the kiwi fruit and melon. Once peeled, chop the melon into bite-size chunks, slice the kiwi fruit and then halve them and halve the grapes. 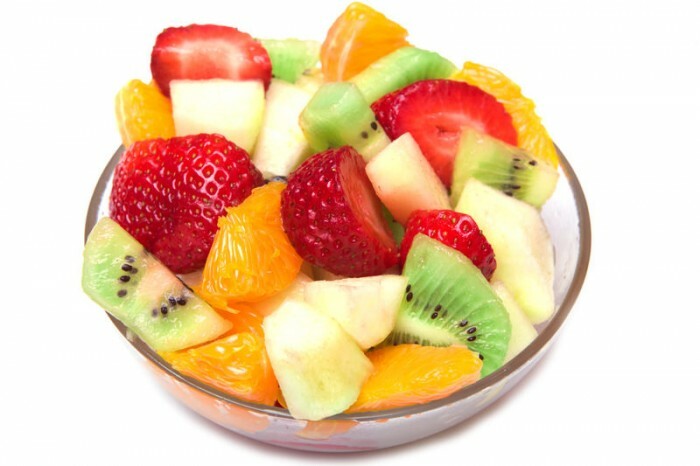 In a bowl mix together the fruit. In a separate bowl, mix together the yoghurt and ground ginger (if using). Share the fruit between six serving bowls and spoon the yoghurt mix on top. 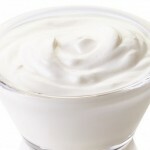 Yoghurt is an excellent source of calcium, and a good source of Vitamin D for strong teeth and bones. It is also a good source of protein.